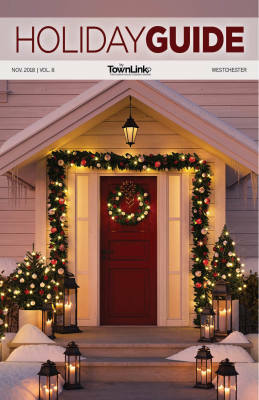 Let TownLinkGuides help to spread the merriment of the season without the stress that usually accompanies it. As your neighbors, customers and clients are caught up in the hustle and bustle, make it easy for them to find you in the pages of our beautiful holiday guide. Your ad will reach up to 80,000 shoppers, diners and gift givers in the Hudson Valley just when they need you most! TownLinkGuides brings readers the very best in and around the community to be their healthy best, physically, mentally and financially! Advertisers can reach up to 80,000 readers in the Hudson Valley who are looking to fulfill their New Year’s Resolutions by getting in shape, adopting a healthy lifestyle or starting on a new health insurance plan with a new health savings account. Be there for them, in the pages of Be Well, Be Healthy! 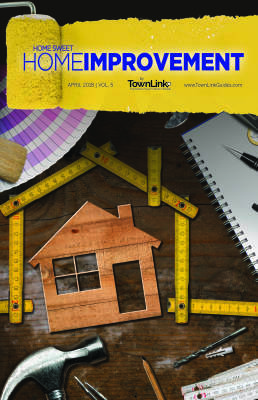 With TownLinkGuides in your tool kit, you’ll reach up to 80,000 Hudson Valley homeowners ready to fix-it, replace-it, spruce-it-up or dust-it-off. 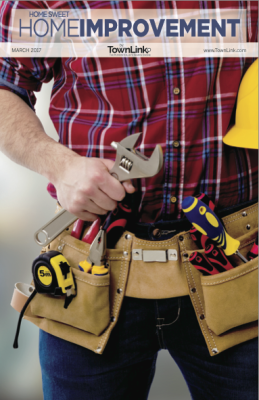 A glossy full page ad in this guide will put your business top of mind when those homeowners are ready to get their home-sweet-home ready for what spring has to bring! 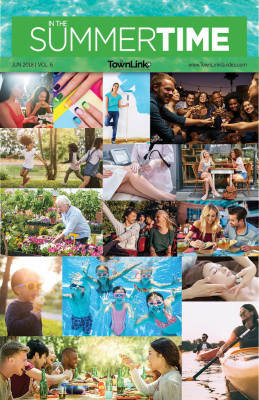 TownLinkGuides.com has the best in summer fun and vacation planning. When school’s out, it’s time for you to be In the Summertime guide with your full page glossy ad. You’ll reach up to 80,000 readers in the Hudson Valley who are ready for some serious summertime fun. Don’t miss out – summer goes by too quickly! 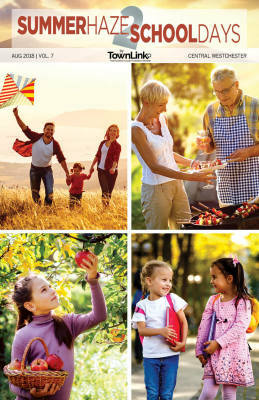 We told you summer goes by quickly and with TownLinkGuides.com we help up to 80,000 readers ease into the season by bringing them the very best the Hudson Valley has to offer in the Fall. 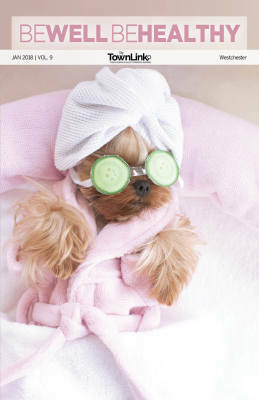 Our readers are looking for your products and services as they gear up during this busy time of year. Your full page glossy ad will help them find everything they need! At TownLinkGuides we celebrate this special time in life. Retirement is not what it used to be – not when you’re as youthful and active as today’s seniors! Reach the seniors in the community with this glossy guide, as they celebrate this unique and wonderful time. 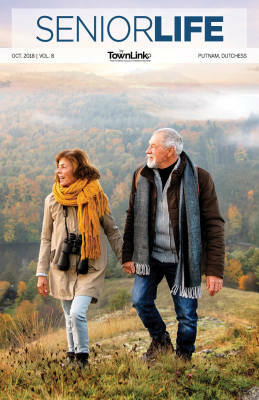 Your ad will reach up to 80,000 readers in the Hudson Valley who are looking for the things seniors like to do, need to have, and want to buy for the very best that senior life has to offer!